Rest is so important to God that he put it in the Ten Commandments. He wants you to take a day off every week. That’s called the Sabbath, which literally means a day of rest, and God wants us to do it every seventh day. (The day isn’t important. It doesn’t have to be a certain day, just every seventh day.) It’s so important that even God rested on the seventh day when he created everything — not because he was tired but to give us an example of how we should rest. What do you do on this Sabbath day to actually have it be a day of rest? 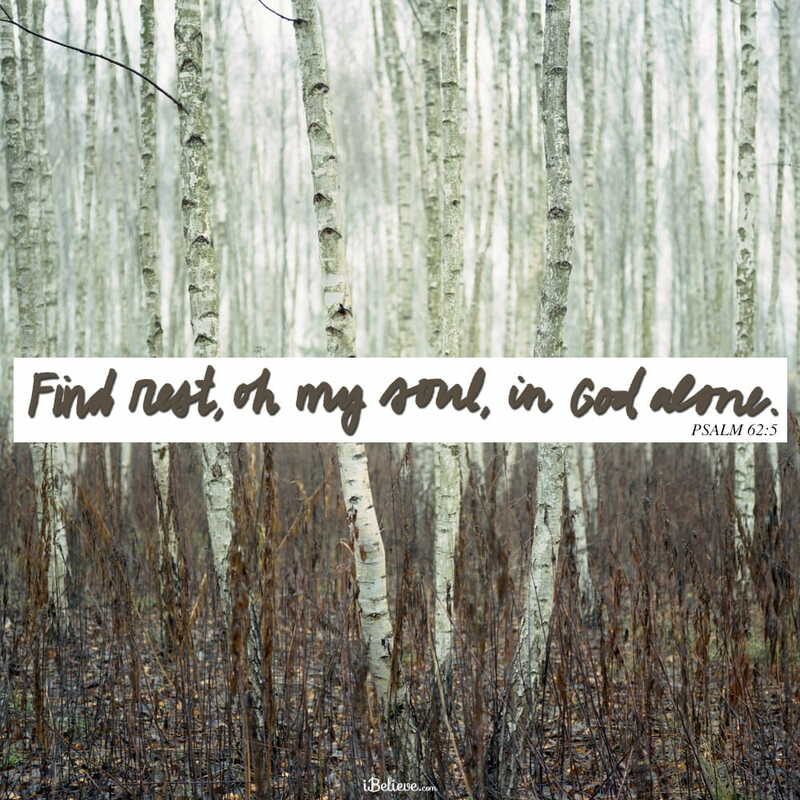 God has made us so that we need rest. If your car engine heat light were showing red, you would stop because you would know it’s going to damage the engine. God says if you don’t take one day out of seven to rest, if you keep pumping the adrenaline all day, every day, seven days a week, your engine is going to explode somehow. So your best requires rest. You have to take the time to rest. Just be quiet! Or maybe you need to reconnect in your relationships. Maybe there’s some kind of recreation that rejuvenates you. I’m not talking about competitive recreation. Some of you aren’t recharging your emotions out on the golf course. You’re just getting angry at the other guy! God enjoys giving rest to those he loves. Be intentional about taking your Sabbath, and make it count! Editor’s Note: Portions of this content taken from the Daily Hope with Rick Warren devotional, What Does a Sabbath Look Like?, written by Rick Warren. You can read that piece in full here. All rights reserved.